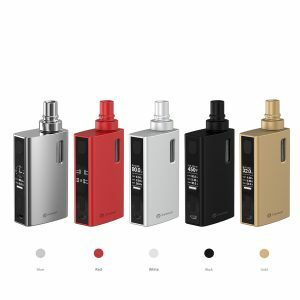 Pioneer4You iPV Trantor kit is a powerful vaping device with 1.3-inch HD screen, 200W max power output, and a 2ml capacity tank allowing to get optimal flavor and vapor. 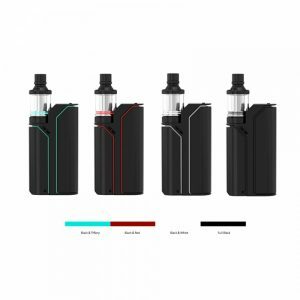 A visually attractive Pioneer4You iPV Trantor kit is a powerful vaping device with 1.3-inch HD screen showing all the necessary information about your vaping, 200W max power output, and a 2ml capacity tank allowing to get optimal flavor and vapor. 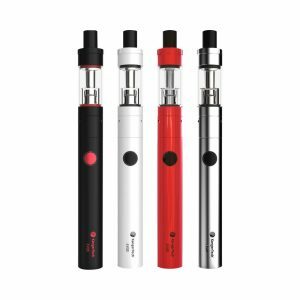 Powered by YiHi SX500A Chip, the kit provides high wattage output and multiple protective functions ensuring safety while vaping. The tank measures 26mm in diameter holds 2ml of e-juice and is easily refilled from the top. 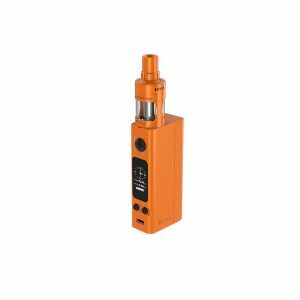 Featuring a 0.15ohm LXV4 quadruple coil, the iPV Trantor vape kit offers optimal flavor and great vapor production. In terms of design, the kit is decorated with programmable led strips on the front. A number of different color finishes are available for your choice.